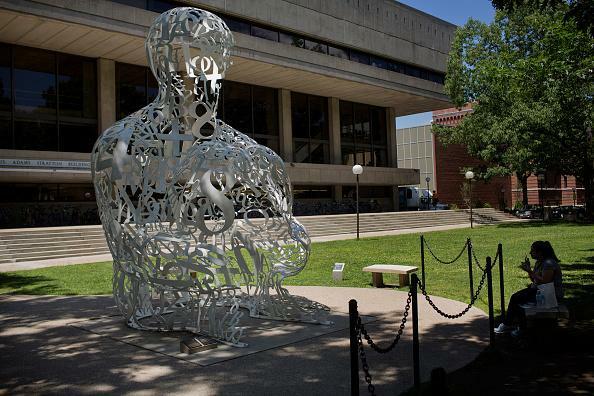 A woman eats lunch next to the "Alchemist" sculpture by Jaume Plensa at MIT. The school was transformed with donations from philathropist George Eastman. If you want happiness for a year, inherit a fortune. If you want happiness for a lifetime, help somebody else. On the calendar this week was “Giving Tuesday,” the informal start of the post-Thanksgiving charitable season, when many people make a particular point of donating to charity. Two-thirds of American households give money to charitable causes each year, and 63 million adults give of their time to charities as unpaid volunteers. If you’re in either camp (they overlap significantly), you probably don’t need a Chinese aphorism to tell you that charity blesses those who give as well as those who get. 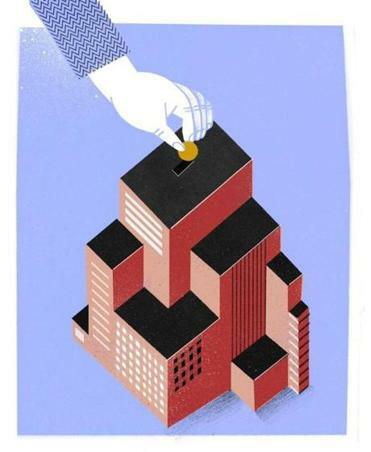 Starting at the pre-IPO stage, global movement promotes corporate philanthropy, a little at a time. “The wild richness of American philanthropy,” as Zinsmeister calls it, is exhilarating. Historic treasures like Mount Vernon and Monticello; houses of worship from the tiniest neighborhood churches to the National Cathedral; innumerable public libraries; vast swaths of Acadia, Grand Teton, and other national parks; great astronomical observatories; cutting-edge medical facilities; art museums and orchestras — all them of them thrive today thanks to the benevolence of legions of charitable donors. American philanthropy comes in more varieties, supports more ventures, and has done more good than the most industrious team of researchers could ever fully tally. Yes, some charities are of dubious worth. But taken as a whole, private giving in America has been one of history’s greatest engines of progress, kindness, and uplift. Be a part of it. Give.